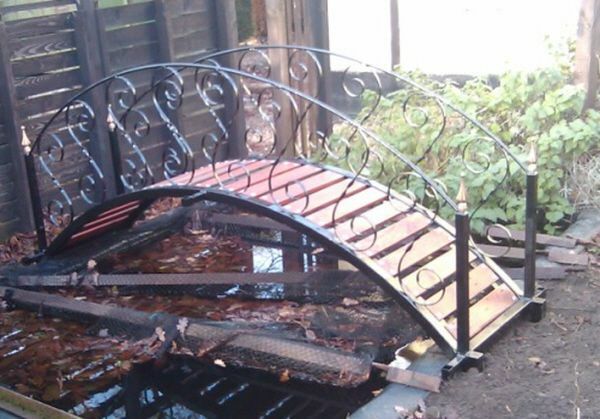 The bridge above is one of the more unusual pieces of ironwork we have been asked to build! Rose arches, railings, security grilles, weather vanes and bird feeder stands can all be designed and built. We also make some traditional garden tools and our own designs of ragwort weed removing tools and manure rakes. 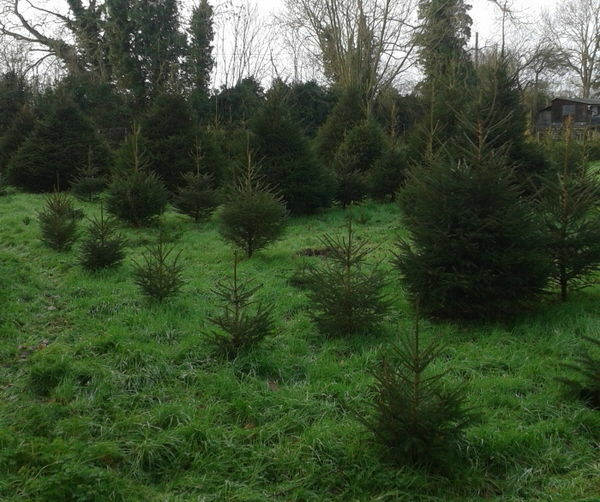 We grow Christmas trees the natural way.Without routine chemical spraying and wider crop spacings.Fresh is our way of selling Christmas trees, either cut or dug on the day you collect it! Most types of garden machinery are serviced and repaired from small chainsaws, through strimmers, brushcutters, hedgecutters to lawnmowers, cultivators and ride on mowers. Manufacturing a range of products from recycled horseshoes is one of our specialities, from decorative items like the planter above to practical items like a boot scraper or toilet roll holder, or coat rack!